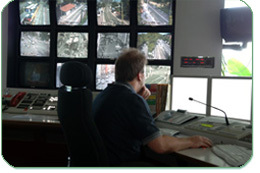 Peregrine is in the business of providing professional Security services for all aspects of the protection industry. We train our own staff to the highest standards found in the industry. We continue that training on an ongoing basis with an emphasis on site specific training. Our unique grading structure ensures a clear progressive career path is established. Our philosophy is to promote from within wherever possible. Our ongoing growth at Peregrine presents continued employment opportunities within our operating divisions. If interested in joining a fast paced dynamic organization please e mail you resume to: careers@peregrineprotection.com Peregrine Protection is an equal opportunities employer.